Hebert’s insight led him somewhere altogether different, ever deeper into Brazil’s unique repertoire, heritage, and spirit. 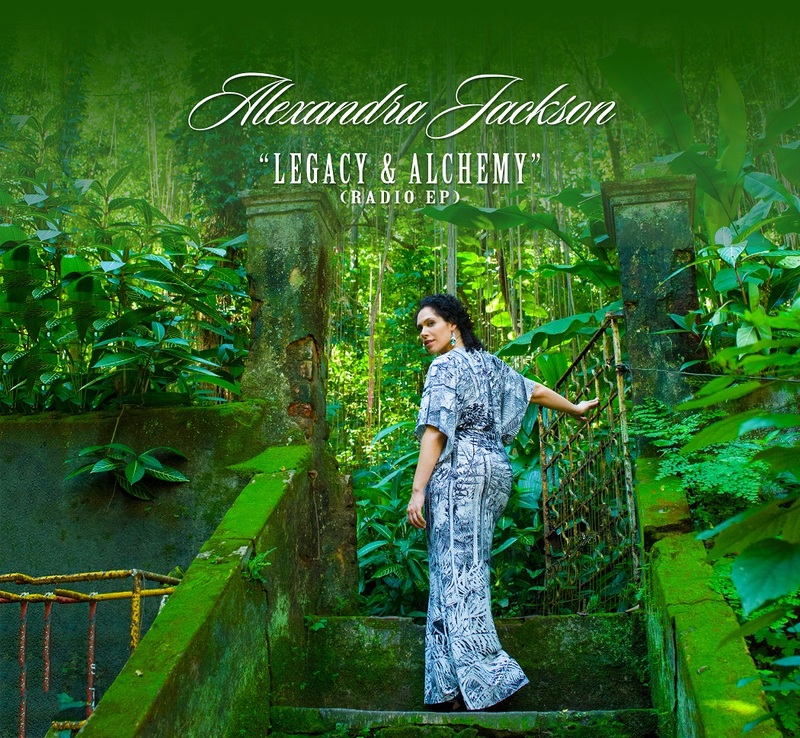 Amalgamating the golden age of 20th-century Brazilian sounds with Chicago jazz and funk, unleashing a soulful young vocalist from Atlanta on the Brazilian and Brazil-inspired songbook, Hebert created the first, epic project on his new independent LEGACY AND ALCHEMY label, Alexandra Jackson: Legacy & Alchemy. 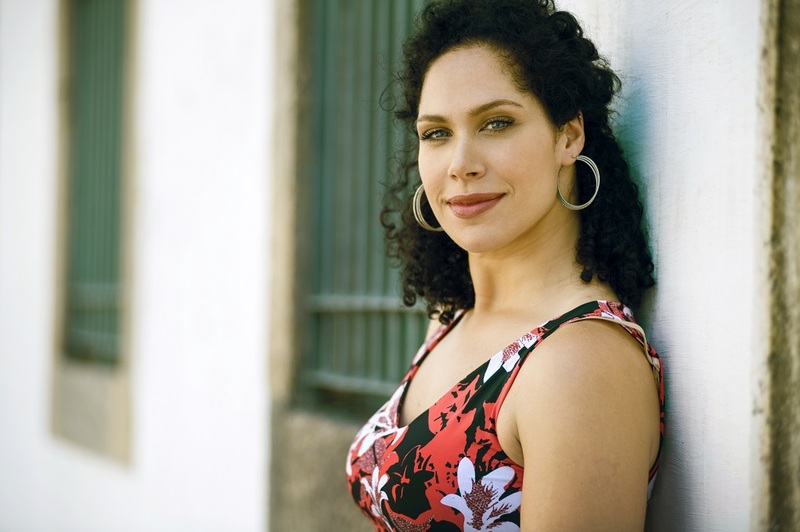 At the center stands singer Alexandra Jackson, supported by some of the most significant musicians in samba, bossa nova, and MPB, and by American jazz and funk heavyweights. Legacy & Alchemy pays homage to samba, now in its second century, with the classic “Sonho Meu,” which contrasts Jackson’s voice with that of 96-year-old samba grande dame and songwriter Doña Ivone Lara. It demonstrates the power of Brazilian bossa nova with a cheeky, gender-reversed “Girl from Ipanema,” in which Jackson finds a whole other American-inflected swing to beloved song. It also draws on songwriting inspired by Brazil’s boundless musical creativity and resilience: “Brazilica” (by Chess Records alums Charles Stepney, Maurice White, and Ramsey Lewis) and “Our Time Now” (a heartfelt anthem co-crafted by Lionel Richie and Rod Temperton that ends with the powerhouse contribution by Armando Marcal from Rio de Janeiro’s legendary Portela samba school (reigning champion of Carnaval). “I’ve worked with so many top singers, and I don’t think anyone else I’ve worked with could have or would have even tried to do this. Alexandra could and did. The biggest thing is she made it convincing for Brazilians,” including standout performances as part of the 2016 Rio Olympics festivities. This ambition has a powerful historical precedent. Brazilian music was some of the most popular in the world until the British Invasion struck and tastes shifted. There was a reason Brazilian music resonated worldwide: the sway of samba, the wry elegance of bossa nova balanced the earthy and the refined. 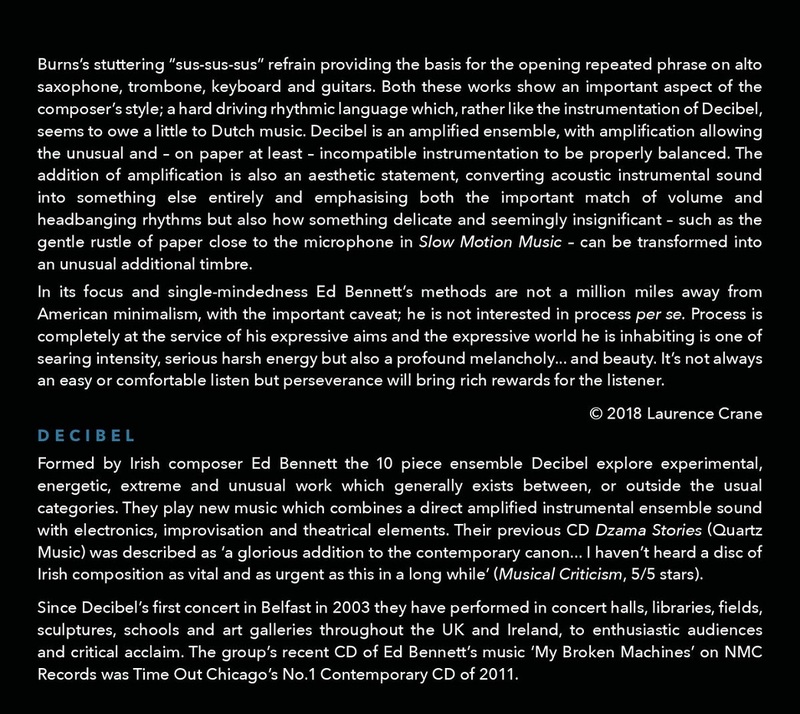 It channeled some of the world’s most breathtaking musicianship. Hebert reached out to everyone from Jobim’s son and grandson, to samba elders like Lara and its next generation master (percussionist Pretinho de Serrinha), to the iconic Brazilian composer Ivan Lins. Hebert and his collaborators knew it was time to elevate these elements again. “We’re really giving all we got to reintroduce this music to the mainstream, where it left off in the mid 60s. I wanted to choose songs that were hits in Brazil. Some may be familiar, but many are incredible songs the world outside of Brazil hasn’t been exposed to very much yet. We’re alchemizing it with American music, and the heart of this music is Chicago,” Hebert’s hometown and the birthplace of a jazz aesthetic that pairs perfectly with midcentury Brazilian sounds. This alchemy creates what project advisor and contributor Ivan Lins calls “total music,” music that has no limits due to its geographical origins, that is timeless and widely compelling. Lins, along with the legacy of icon Quincy Jones, inspired Hebert to reach for the best possible performers and performances as the vision came together. Hebert and Williams formed a Chicago-meets-Rio house band to record in Brazil. 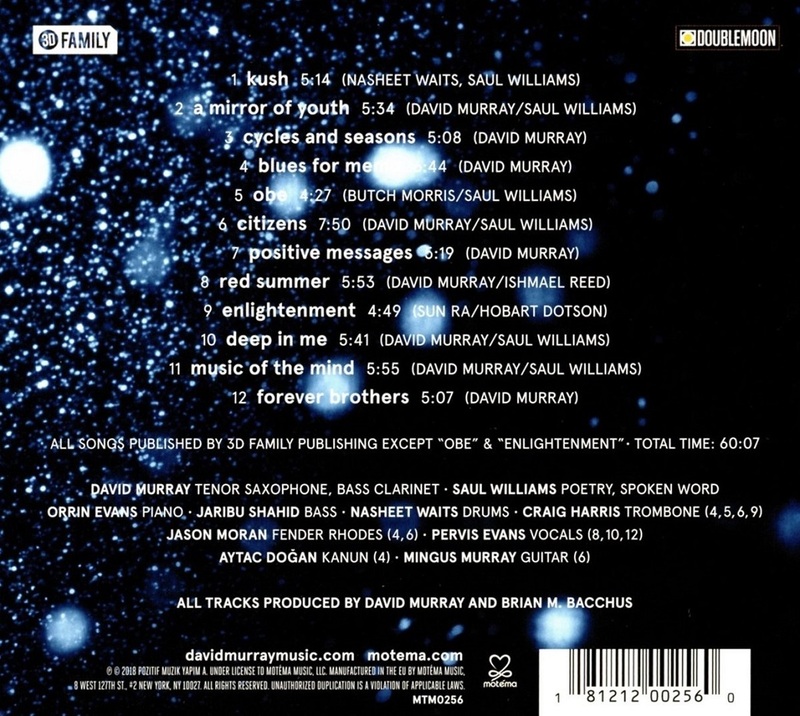 It included Williams and Marco Brito as primary keyboardists, tag-teaming super bassists (Darryl Jones, Arthur Maia), one of Brazil’s greatest drummers (in a country of excellent drumming) Teo Lima, guitarist Ricardo Silveira, percussionist Armando Marcal, horn players and arrangers Marcelo Martins and Jesse Sadoc. 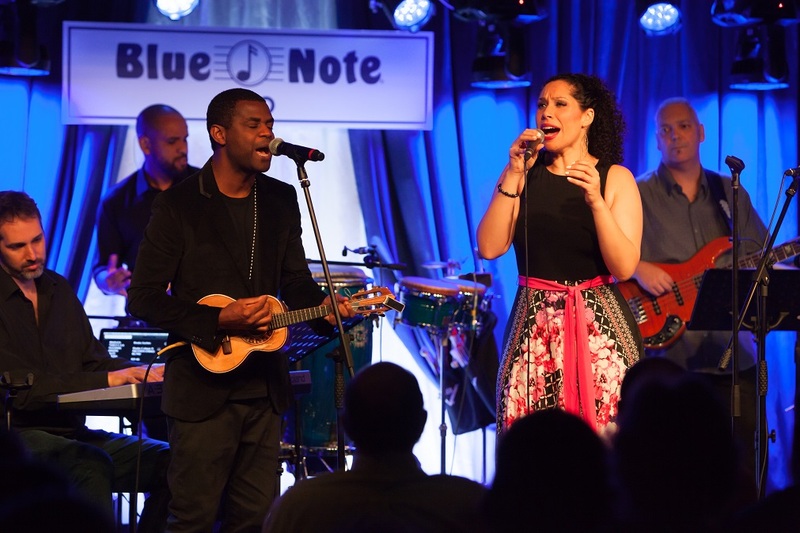 They were joined by vocal masters Chris Walker (who produced the vocals for the album), Darryl Tookes, and Curtis King, and by percussionist Pretinho da Serrinha. The Brazilian and American feels for the pocket differ, but the conversation between and among master musicians adds another layer to an already rich mix. 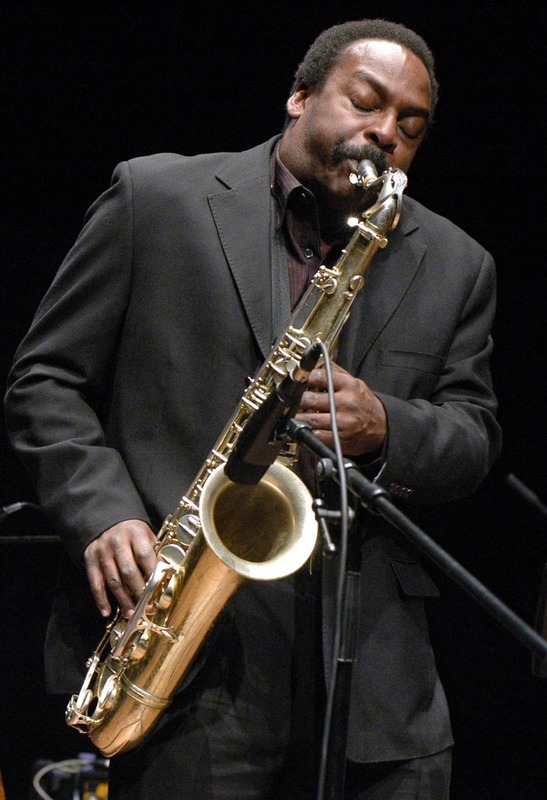 Hebert also gathered an orchestra for the two songs orchestrated and conducted by Larry Williams, and 4 songs orchestrated and conducted by Hebert’s 1970s’ Chicago high school bandmate Charles Floyd (who has gone on to conduct over 500 orchestras all over the world). 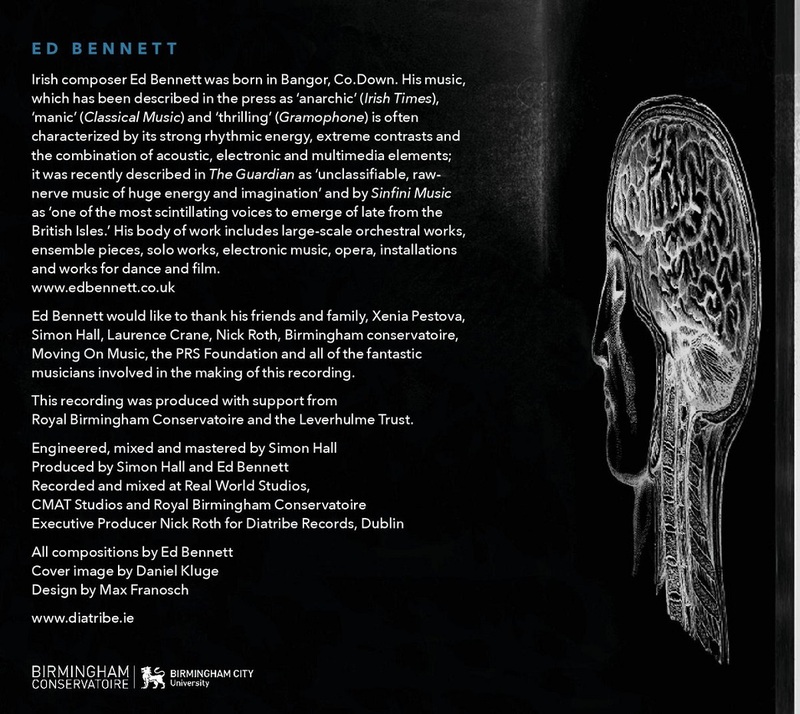 Hebert named the orchestra “The Bossa Nova Noites Orquestra” … comprised of Brazil’s top orchestra musicians under the supervision of concertmaster Ricardo Amado. 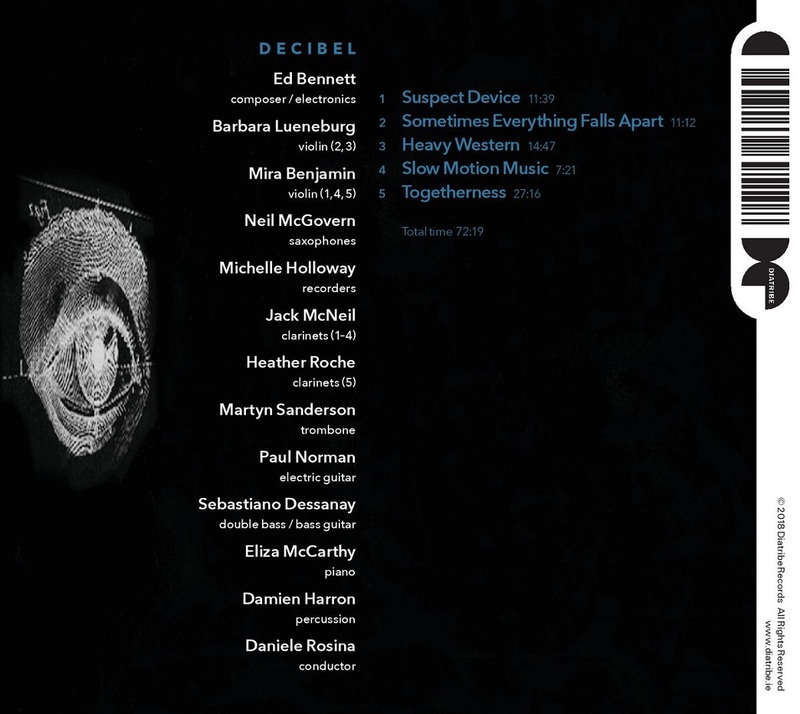 It is no accident Hebert and company made the record they did, one that has all the precision and warmth of a Quincy Jones project, or the early Sade projects produced by Robin Millar, but with all the virtuosic scrappiness of Chicago and Rio. 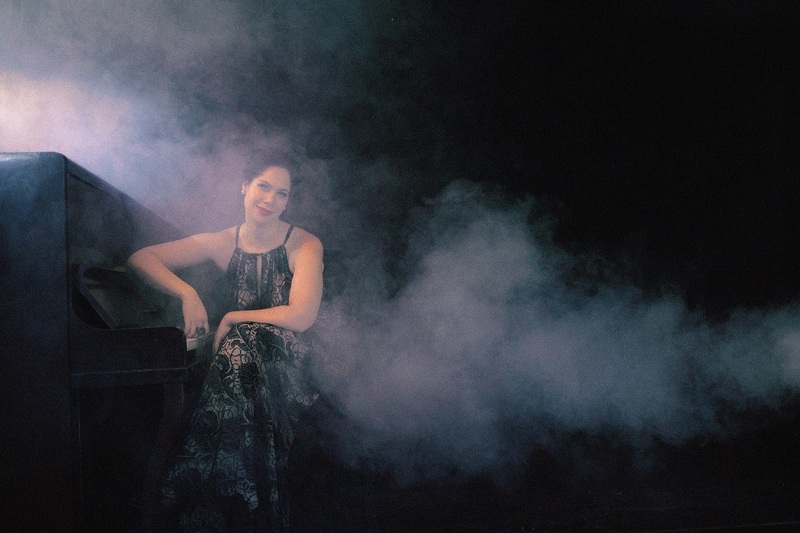 EPK, Alexandra Jackson, Legacy & Alchemy from Legacy and Alchemy LLC on Vimeo. 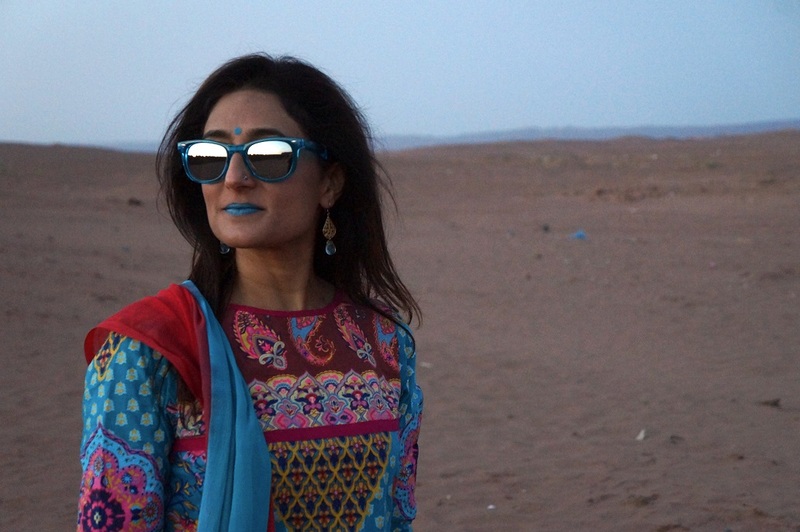 Kiran Ahluwalia had a small epiphany as she wrote what eventually became the title track for her latest album: The eruptions of intolerance and violence plaguing societies around the world had to be directly countered. Yet the focus on divisions and difference neglected a central fact, that we are all united in our difference and uniqueness. “There are seven billion of us now on Earth and every person has their own unique perspective and set of experiences,” she reflects. “We each have our own way of dealing with things, of hearing things, of moving through life." 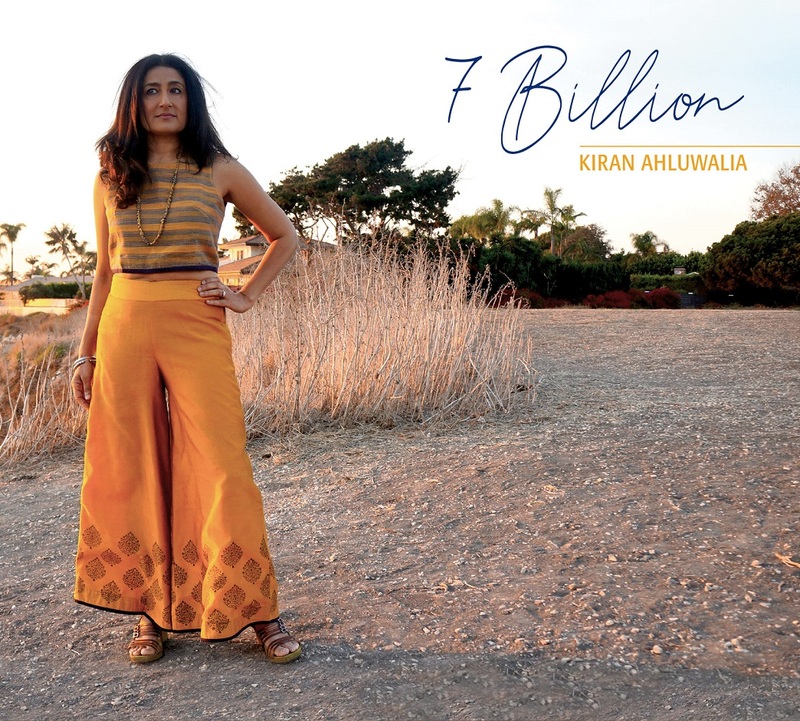 Ahluwalia, with over nearly two decades of music making that took her from Punjabi folk and Indian classical music to refreshingly original borderless songs, has found her own way on 7 Billion. (Six Degrees: May 4, 2018) Touching on the need for tolerance and boldness, the songs on 7 Billion encompass all Ahluwalia’s myriad musical fascinations: the guitar twang of Mali, the heavy heartbeat of Southern soul, the gorgeous nuance of Subcontinental sounds. “I’ve taken aesthetics I love such as blues, Malian styles, and of course Indian forms and mashed them together in my own way,” explains Ahluwalia. 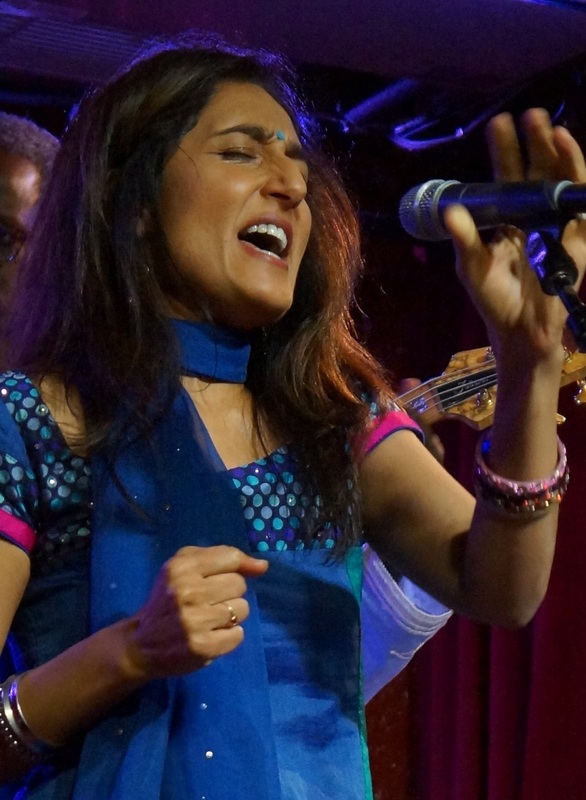 Ahluwalia will celebrate this album’s release with a spring US/Canadian tour, including several dates of her new live project LOVEfest, which bring spiritual performances from the Sikh and Sufi traditions together with contemporary sets by Algeria’s Souad Massi and Ahluwalia. 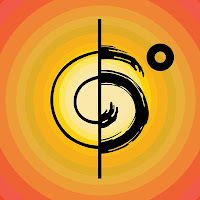 7 Billion pulls together songs that map out many of Ahluwalia’s interests and sonic loves. “Jhoomo (Sway)” was written to charm a shy lover in a steamy seduction scene in an as-yet unreleased film. “We Sinful Women” commissioned and composed for a dance company’s new work was based on a radical Pakistani feminist’s stirring poem. Yet most of Ahluwalia’s pieces are sparked by the diverse sounds she hears rolling around in her head. They often emerge in conversation with her life and musical partner, the highly acclaimed guitarist Rez Abbasi. That’s not where they end. Ahluwalia will continue to refine and rethink the songs, adding layers of instruments. On 7 Billion, these layers built on Ahluwalia’s past explorations--Malian and desert blues, Portuguese fado, North American rock, Indian forms--for a sometimes raucous and raw sound that includes a soulful sweep of organ and glittering, growling guitars. Ahluwalia brought similar intensity to “We Sinful Women,” rethinking it for the album. It was no easy feat to set the poem to music for a dance company’s performance, as its Urdu lines simply did not conform to usual song styles accompanying Urdu poetry. Ahluwalia did not let that faze her, and came up with a unique approach that resonated powerfully with audiences. Grit also runs through “Kuch Aur (Something Else),” a bluesy examination of regret and sorrow that came to Ahluwalia after she got into Southern blues rock. A first for the songwriter, Ahluwalia came up with some English-language lyrics, only to translate them into Urdu because they just worked better that way. The way Ahluwalia flows between seemingly farflung genres is no accident. It’s the natural progression of her exploration of what appeals to her; her refusal to see her Indian heritage as her defining characteristic. “I think of my music as creating a genre that’s on its own, one that benefits greatly from being in the diaspora,” she muses. “This isn’t the way Indian music is in any other part of the world. I hesitate to even call it Indian. We’re doing something that hasn’t been done before. 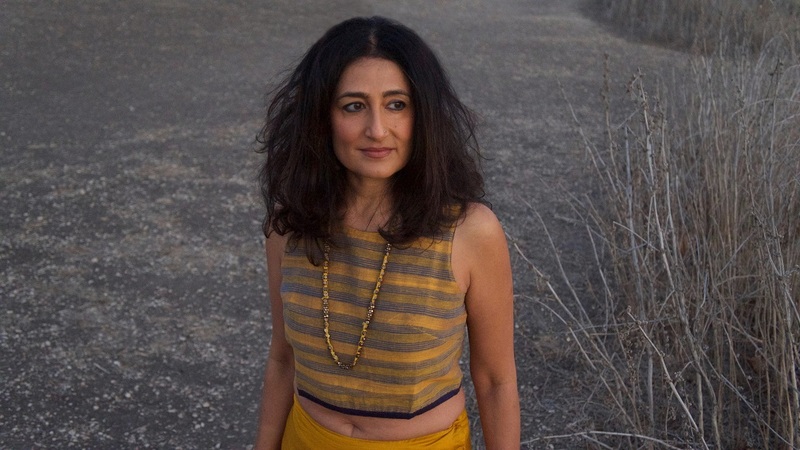 It’s an organic hybrid that's reflective of so many personal and lived influences.” Ahluwalia is an artist and songwriter first and foremost, whose global ear catches frequencies that are hers alone. 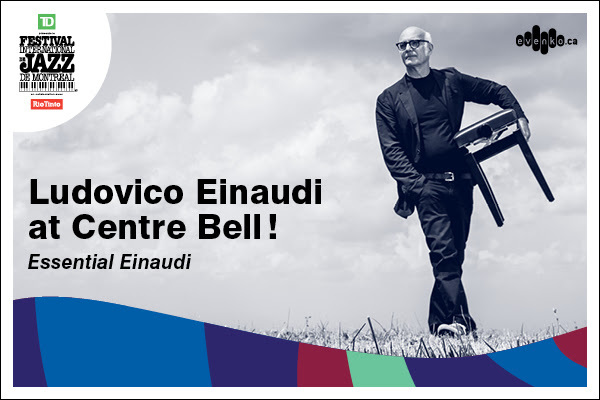 FESTIVAL INTERNATIONAL DE JAZZ DE MONTRÉAL: Ludovico Einaudi at the Centre Bell ! 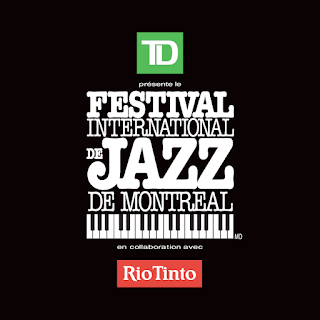 THE FESTIVAL INTERNATIONAL DE JAZZ DE MONTRÉAL invites you to a concert with Ludovico Einaudi! Accustomed to sold-out concerts, this brilliant pianist made no exception to that rule with his last appearance in Salle Wilfrid-Pelletier. Therefore, it’s perfectly natural to have the classical music superstar take on the Centre Bell this time with a show as immense as his talent. Moving between film scores and classical music, Ludovico Einaudi’s oeuvre combine subtlety and refined melodies for an evening of artistry and passion. 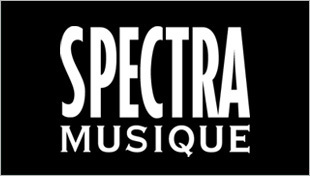 Le 22 mars prochain débutera la tournée de la comédie musicale Demain matin, Montréal m’attend. 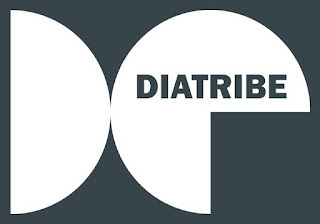 La brillante distribution composée de 21 comédiens dont Hélène Bourgeois-Leclerc, Laurent Paquin, Benoît McGinnis, Kathleen Fortin et Marie-Andrée Lemieux, dirigée par René Richard Cyr, faisant honneur au texte de Michel Tremblay et à la musique de François Dompierre, se produira dans près de 20 villes au Québec pour un total de 31 représentations. 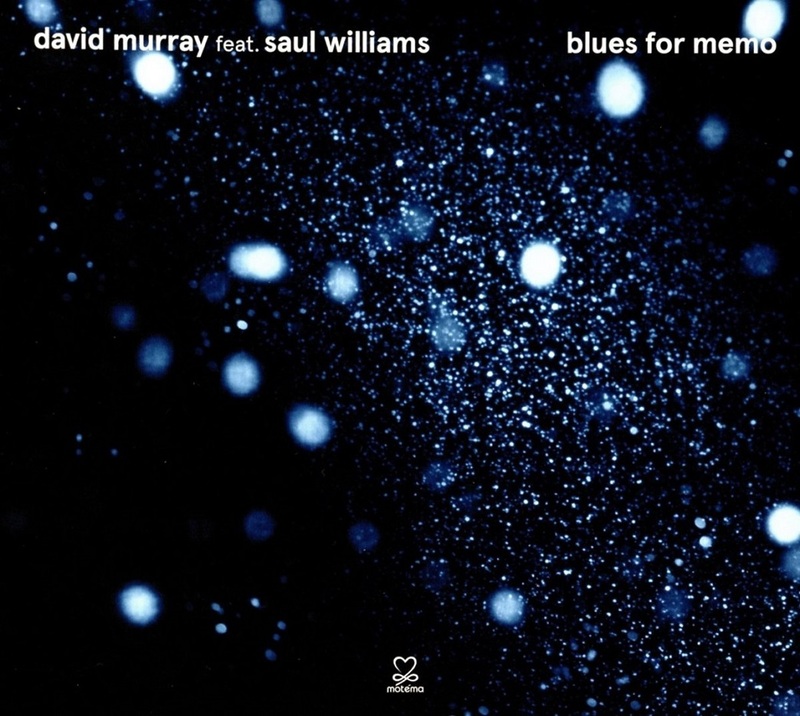 The new album from jazz innovator David Murray and acclaimed actor/poet Saul Williams ‘Blues for Memo’ is out now. This album is a powerful, political expression of the blues, paying homage to a pioneer of Istanbul’s jazz scene, Mehmet “Memo” Uluğ, inspired further by the legendary conductor/cornetist Lawrence D. “Butch” Morris and poet Amiri Baraka. 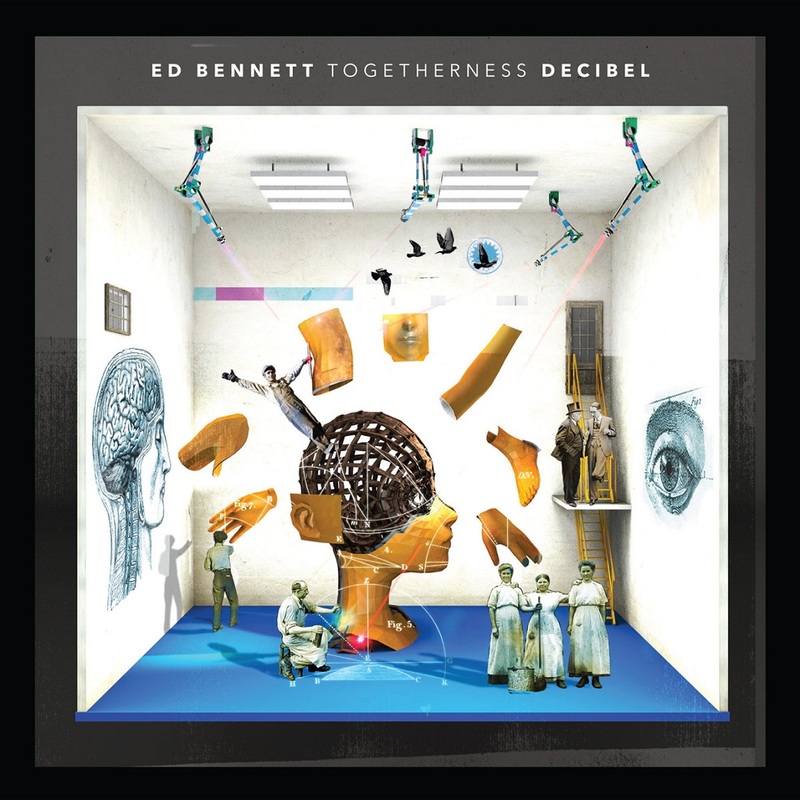 This sophisticated yet explorational recording features bassist Reuben Rogers and drummer Eric Harland with guest appearances on three tracks by saxophonist Joshua Redman. 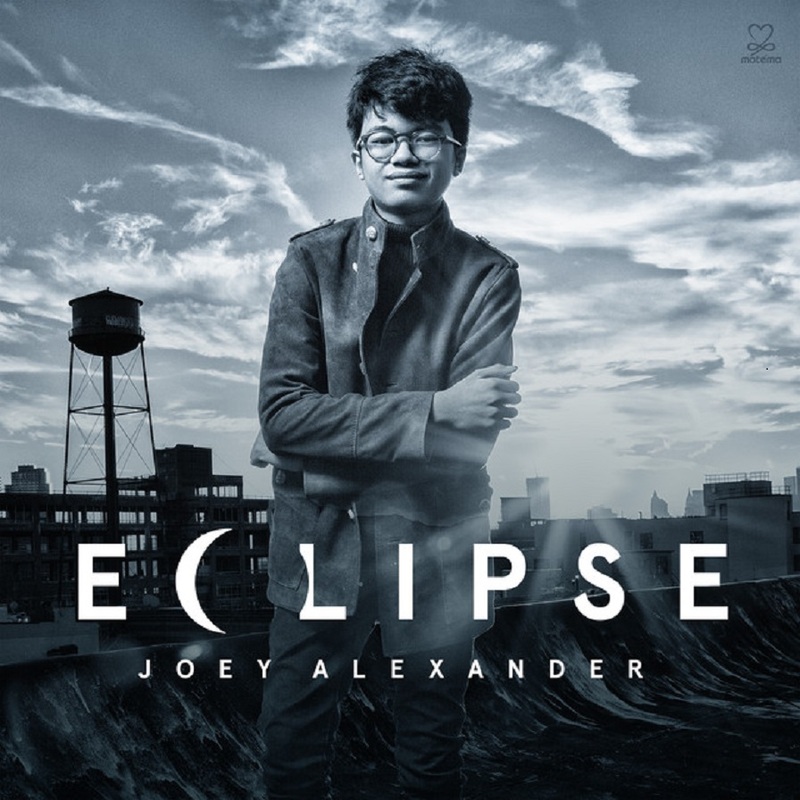 Recorded in Woodstock on August 21, 2017, the day of the solar eclipse, the track “Eclipse” became the centerpiece of the album. The musicians’ spontaneous expression of their experience viewing this rare astronomical event signifies Alexander’s movement into a freer expression. Pablo Held’s releases his landmark 10th album ‘Investigations’ on his new home and international label Edition Records, marking the progression of a new, global trajectory for this supremely talented musician. 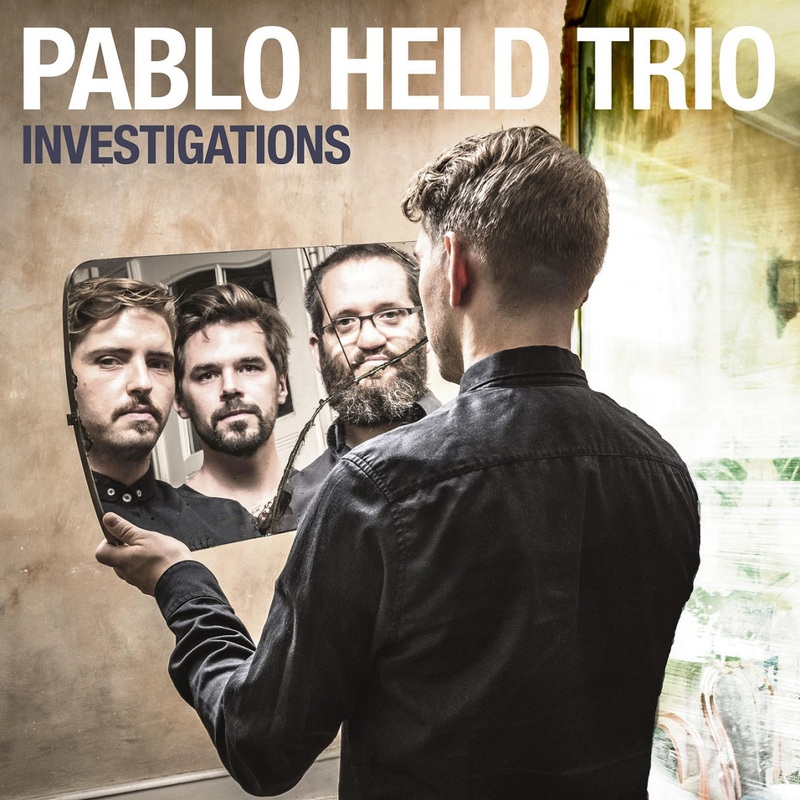 Regarded as one of the most talented and adventurous pianists and improvisors in Europe, Pablo Held releases in April 2018 his landmark 10th album Investigations. 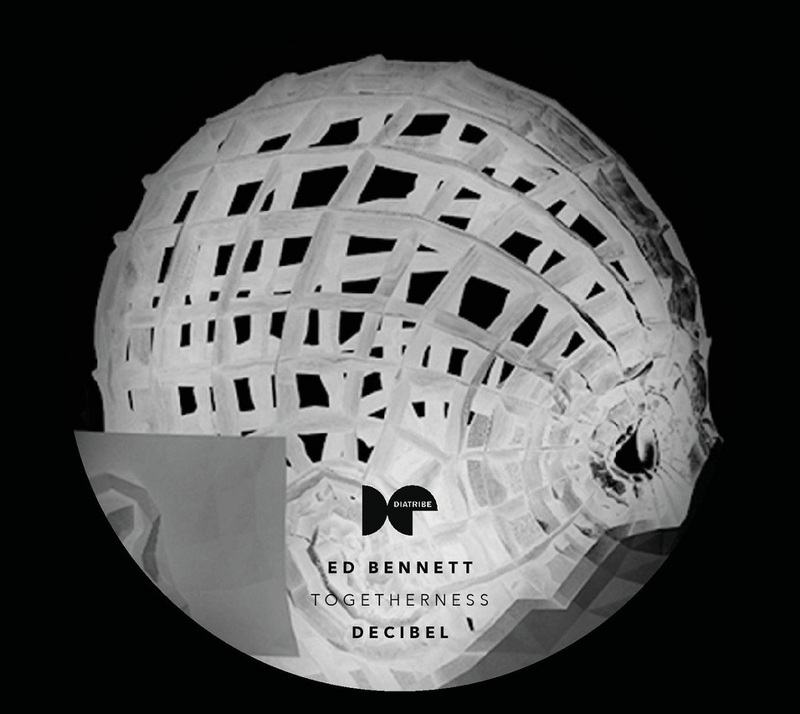 Featuring long-standing trio of bassist, Robert Landfermann and drummer, Jonas Burgwinkel, the album is his first for British imprint Edition Records. 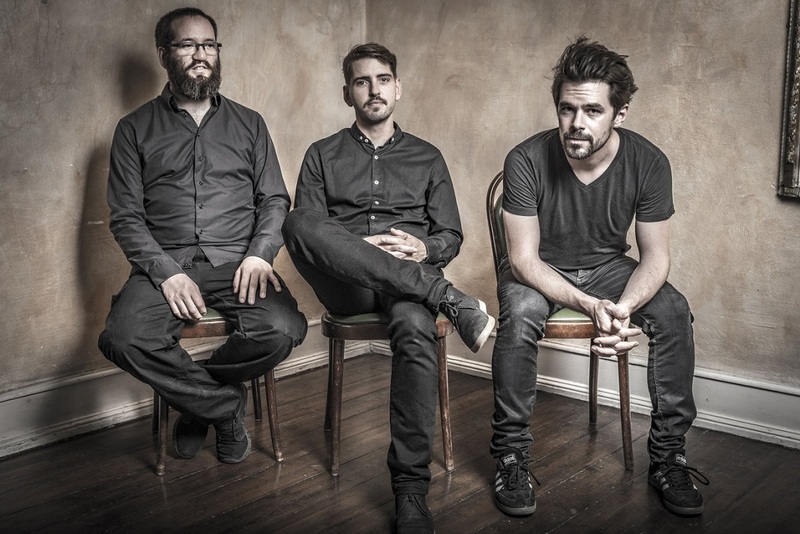 A pivotal album in the trio’s journey, the trio’s adventurous spirit and energy reaches global audiences and with the release of ‘Investigations’ ignite a new wave of interest for a true working band.